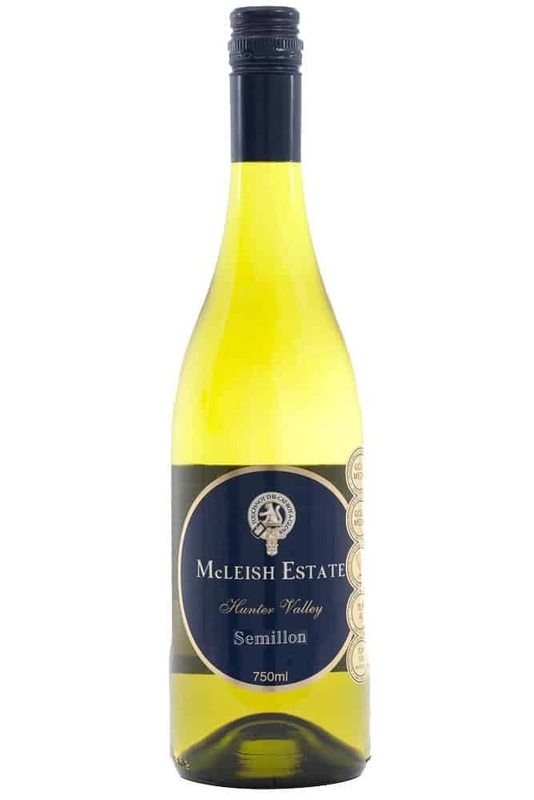 The McLEISH ESTATE Chardonnay, planted in 1985 embodies the regions powerful fruit quality. With complexity and balance, it encapsulates a vibrant stone fruit character with an elegant use of oak making it a seamless wine. Brilliant quartz green in colour. 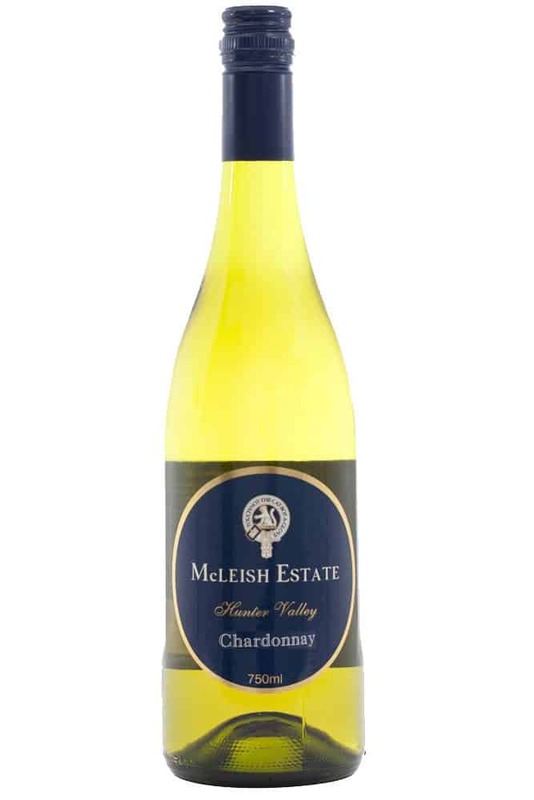 The McLeish Estate Chardonnay is super fragrant with spicy white peach, melon and honeysuckle. Proceeding to the palate which displays a pristine kaffir lime and fig are complimented by shortbread, almond and spicy oak complexity. The palate has concentration of primary fruit with delicate and finely woven oak. The finish provides a fine crisp citrus line. The optimal conditions prevailed with long warmer days, the Vintage conditions throughout the white harvest continued to be extreme heat waves of 40 degrees plus leading to excellent ripeness and primary fruit characters. Cuisine: White Meats, Seafood’s and Asian Style Dining.